Two working conferences are held in conjunction with CAiSE’15. Read more about EMMSAD’15 and BPMDS’15 at http://caise2015.dsv.su.se/call-for-papers/working-conferences/. There are 13 workshops organized in conjunction with CAiSE’15, covering a wide range of innovative and cutting-edge topics within IS. See the full list at: http://caise2015.dsv.su.se/call-for-papers/workshops/. 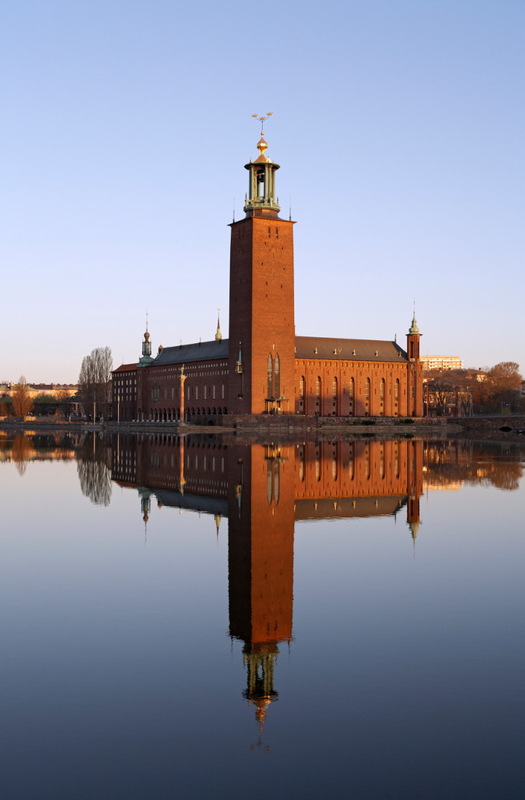 … is now available at http://caise2015.dsv.su.se/call-for-papers/caise-forum/. 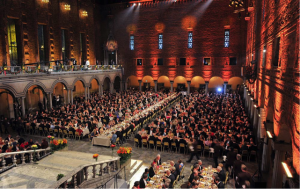 CAiSE’15 will begin with a reception at the City Hall, the venue of the Nobel Prize banquet and one of Stockholm’s major tourist attractions! Read more at http://caise2015.dsv.su.se/at-a-glance/social-events/. The deadline for CAiSE’15 has been extended to 8th December 2014. Please visit CAiSE’15 website for more information. Now you can submit to CAiSE’15! The submission to CAiSE’15 is open through CyberChair at: http://cyberchairpro.borbala.net/caisepapers/submit/. CAiSE’15 invites proposals for tutorials in technical areas of Information Systems engineering. These tutorials will be 90 minutes long and should aim at offering new insights, knowledge, and skills to managers, teachers, researchers, and students seeking to gain a better understanding of the state-of-the-art in Information Systems engineering. They are a good way to get a broad overview of a topic beyond a current paper presentation. Full information for tutorial proposals can be found here. CAiSE 2015 invites proposals for workshops to be held in conjunction with the conference, related to the CAiSE topics, covering new emerging topics and targeting ground-breaking papers in a special focus area. Full call for workshop proposals can be found here.